More titles to come soon. 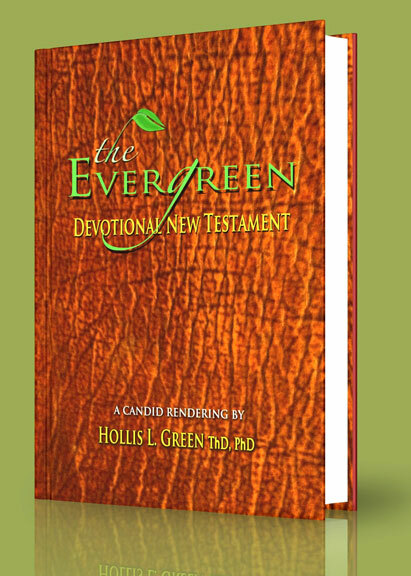 Check back as new ebooks will be added regularly. This book is a suitable syllabus for Human Development: The Early Years (Birth to Twenty) -- A study of physical, emotional, cognitive, social, moral/spiritual, and personality factors as they influence development through the life cycle stages (Birth to Twenty) in Family Life Education courses that require NCFR Criteria #3. Just like footprints, each child is different and age-specific care is required. Dr. Green's effort is to assure a positive and professional attitude among parents and others in child care, to provide sufficient knowledge of remedial development, and to provide basic guidance as to personal and professional behavior necessary to make parenting work in the home and with needy children in the custodial arena. 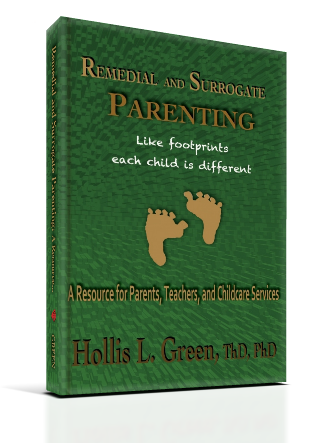 It can be both a study and a reference guide for parents and personnel working in children's homes, and foster parents who pick up the slack in society when custodial care is not sufficient or government agencies are slow to respond to the needs of children. There was once a TV show called, "To Tell the Truth." It was a game show in which a panel of four celebrities was given the name and unusual occupation of one of three contestants. The panel had to ask the contestants questions in an attempt to determine which contestant performed the unusual occupation. At the end of the show the host would ask, "Will the real [contestant name] please stand up?" 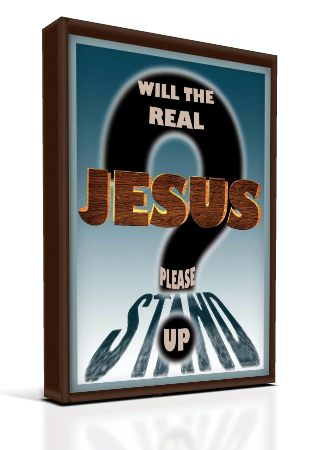 Considering all the different views of Jesus presented in books, magazines and movies today, people today might feel like asking, "Will the real Jesus please stand up?" Knowing God is simple yet profound. 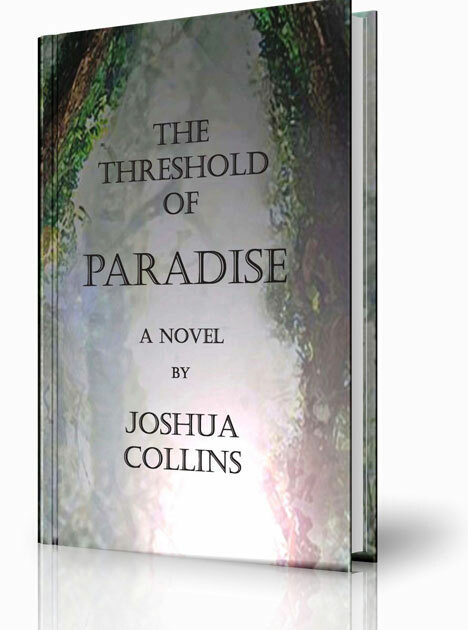 Refusing to sidestep difficult issues, the author guides through scriptural direction and insightful narrative to find that place of intimacy he calls "The Dance". 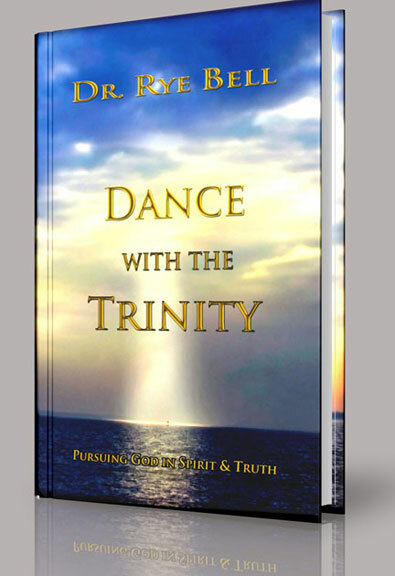 A motivator and a study guide, this book on relationships with God and fellow human beings will open the reader's mind to the reality of dancing with the Trinity. "When I started as an artist there were no manuals to teach me the basics; nothing in print or online that showed me what to do. Now that I am living my dream and working as a paid artist, I get asked, "How do you do it? 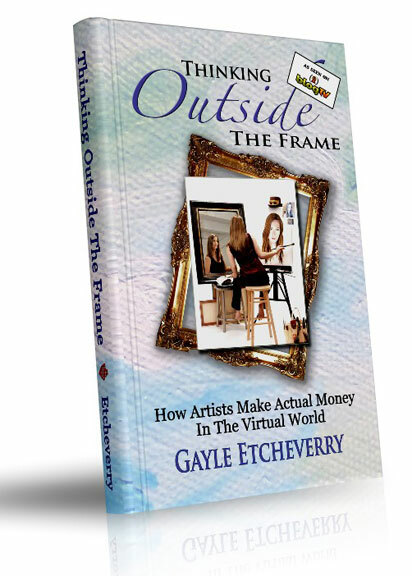 How did you become an artist - and make money at it?"